Tesla CEO Elon Musk fires off a tweet responding to a piece by Amy Nelson, founder of Seattle co-working space The Riveter. Nelson, the founder of Seattle female-focused co-working space The Riveter, knew that if she cried at work or in public while representing her company, she would face the criticism often lobbed at women when they cry: that they are weak, not a leader, can’t keep it together. Not how she wants to be perceived as a chief executive. 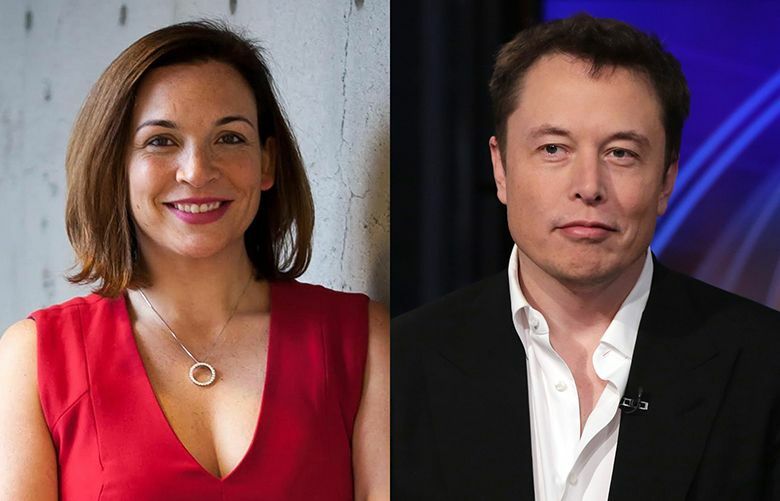 Nelson wrote about her thoughts on the Musk profile in a contributor piece for Forbes, noting that she understood and applauded Musk for his authenticity. She also discussed why she couldn’t cry in an interview. Elon Musk read her piece, which was shared on Twitter, and fired off a tweet. Nelson noted that the tweet seemed to be his first public reaction to the response to his interview with The New York Times, which has been cited widely over the past week. “He read a female founder’s piece and his response to the entire piece was ‘I didn’t cry.’ Why was that his reaction?” she wondered. Nelson has grown her co-working company from one space in May 2017 to five locations, with The Riveter’s newest office opening this weekend in Bellevue. She’s raised more than $5 million to create the company that strives to accommodate women as well as men. She also takes time to respond to pieces by, or articles quoting, other CEOs. She says she wishes Musk had acknowledged the perspective of a female founder on the crying issue, but she doesn’t seem concerned about it. After all, they’re both busy running companies. For the record, my voice cracked once during the NY Times article. That’s it. There were no tears.